For secure solid waste containment and landfill liners and covers, Raven Engineered Films is a vertically integrated full-service solutions provider of products, fabrication and install techniques that facilitate high performance results. Raven geomembranes are engineered to meet GRI Standards and NSF-61 certifications and are designed to reduce and eliminate odors, maximize capacity, and maintain groundwater, as well as to help landfills comply with government, state and local regulations. 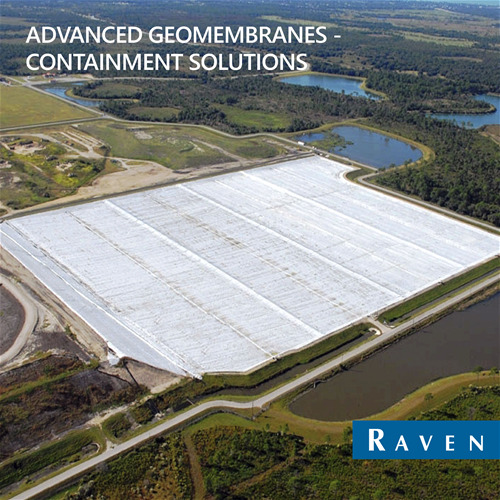 Raven is an experienced manufacturer of advanced multi-layer geomembranes for the latest in geomembrane technology along with temporary to long-term durable scrim-reinforced products to perform in a multitude of landfill applications. DURA♦SKRIM® N-Series flexible reinforced polyethylene and polypropylene geomembranes are reinforced with a closely knit 9x9 polyester 1000 denier scrim for exceptional toughness. 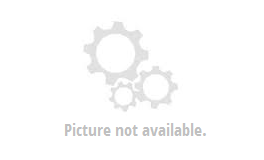 A highly stabilized formulation provides excellent protection for long-term applications. ABSOLUTE BARRIER® Y & X-Series are seven-layer co-extruded LLDPE or HDPE geomembranes with an inner core of highly effective advanced barrier resin designed specifically for the containment and control of liquids, solids, odors and hazardous gasses. HYDRAFLEX® unsupported flexible geomembranes are designed to provide effective containment solutions for municipal and environmental sectors. HydraFlex™ Containment Solutions include several targeted geomembranes for specific project attributes.